Importer of a wide range of products which include neem oil emulsifier, emulsifier biopesticide and karanja oil emulsifier. We have been identified as the best Supplier of cold pressed Neem Oil in India. Our neem Oil is Extracted from the fresh kernels of the Neem., it can also be used in the agricultural sector to prevent the crops from pests. 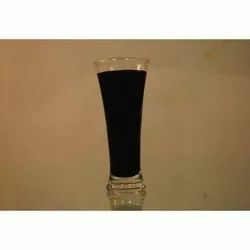 We have been identified as the best Supplier of cold pressed karanja Oil in India Karanja oil is extracted from seeds of Karanja Tree (Pongamia glabra) which is commonly found in India. it can also be used in the agricultural sector to prevent the crops from pests.